This is a set of long sandpapers. 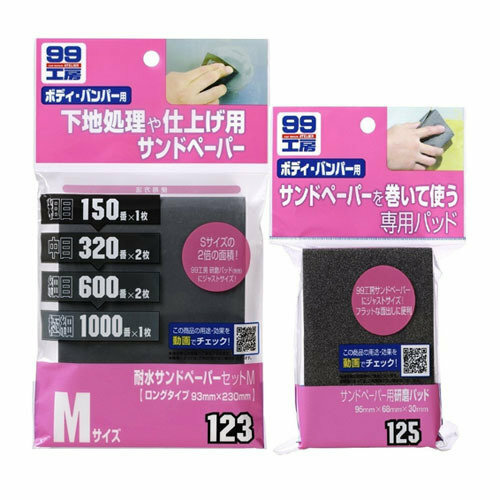 Therefore, it is very convenient to use with the polishing pad. 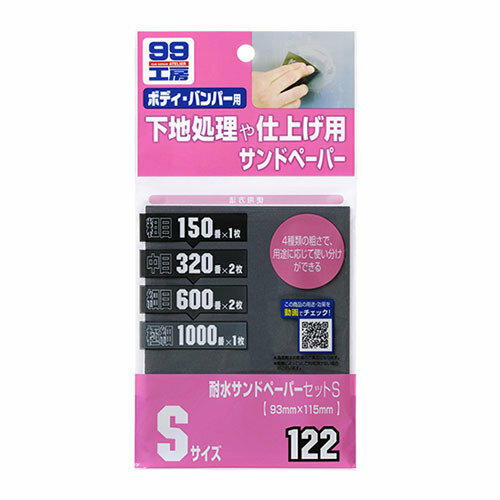 This set includes 4 different sandpapers: 150-grit (coarse file)×1, 320-grit (second-cut file)×2, 600-grit (smooth file)×2 and 1000-grit (smooth file)×1.